Animal lovers, there’s a new ASPCA documentary available over at Netflix and you won’t want to miss it. 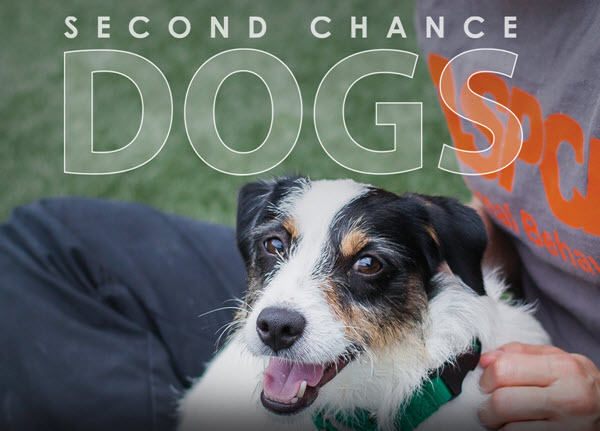 Second Chance Dogs takes viewers behind the scenes of the ASPCA Behavioral Rehabilitation Center and follows six dogs rescued from cruel conditions and given new hope for happy lives. In addition to streaming on Netflix, the film will also be available on DVD later this year. The documentary is by Kenn Bell, a freelance filmmaker and animal welfare advocate also responsible for the critically-acclaimed documentary Hero Dogs of 9/11 which aired on Animal Planet in both the U.S. and Canada. Visit the film website: SecondChanceDogsFilm.com to learn more. To help spread the word, we are hosting a giveaway! 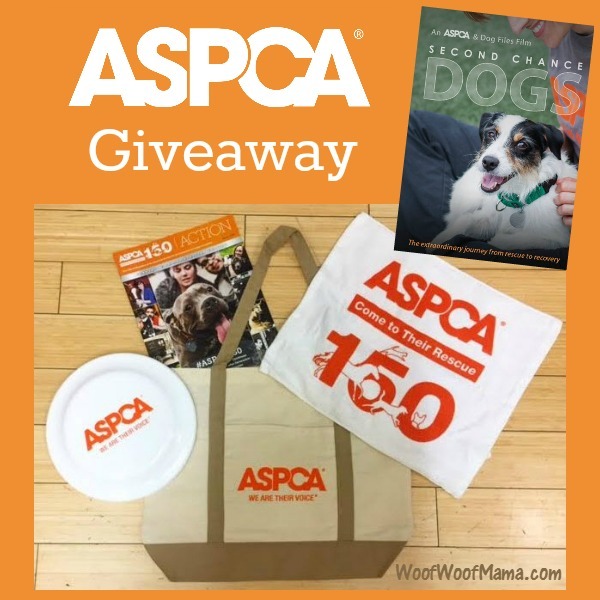 One lucky dog lover will win an ASPCA gift pack plus a copy of the DVD. 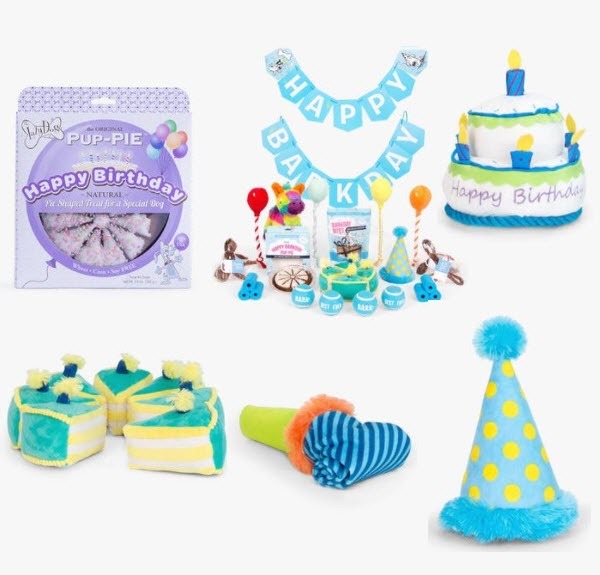 This giveaway is open to US residents ages 18+ and is void where prohibited. Use the Rafflecopter contest widget below to enter. Giveaway ends at 11:50pm ET on 11/21/16. Just about everyone I know is crazy for the PAW Patrol gang, so I’m always on the lookout for cool free stuff like this Pet Rescue Activity Pack of PAW Patrol Printables. 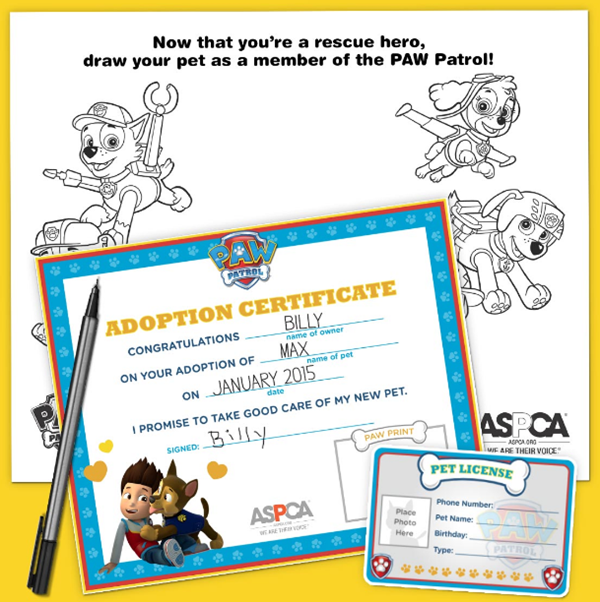 If you and your kiddos have adopted a pet, you can celebrate with this printable PAW Patrol Rescue Pack. It comes with an adoption certificate where your child can pledge to take good care of their new pet, along with kid’s pet license and PAW Patrol coloring page. Become a rescue hero like Ryder by being a friend to all animals! 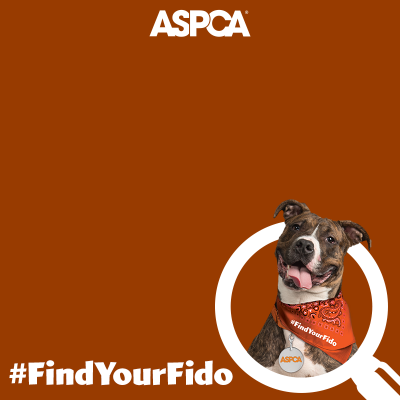 Print this pack to show your pet adoption pride. 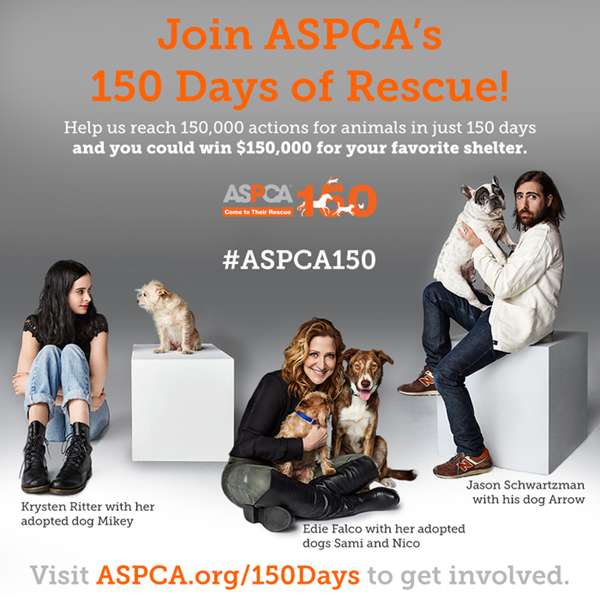 Hey everybody, join us to help celebrate 150 Days of Rescue as part of ASPCA’s 150th anniversary! 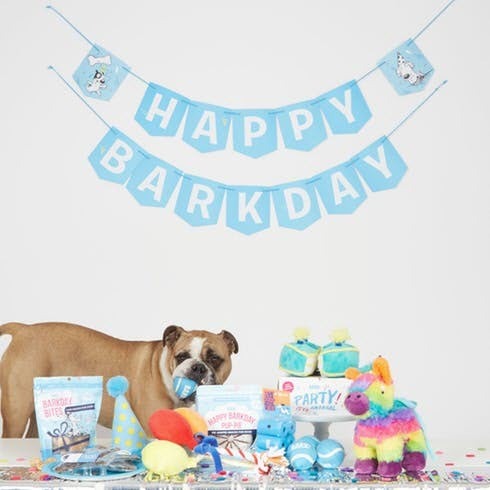 With so much to celebrate, there are lots of ways for animal lovers to get involved, help support pet adoption and win some prizes for yourself and maybe even your favorite local animal shelter! Got a rescue pet? Visit the contest page here to upload your best photo of your rescued pet and describe your favorite thing about them. Over the course of 150 days, there will be one winner each week to win prizes from one of the following program partners: Animal Planet, Tito’s Handmade Vodka, and Vans. 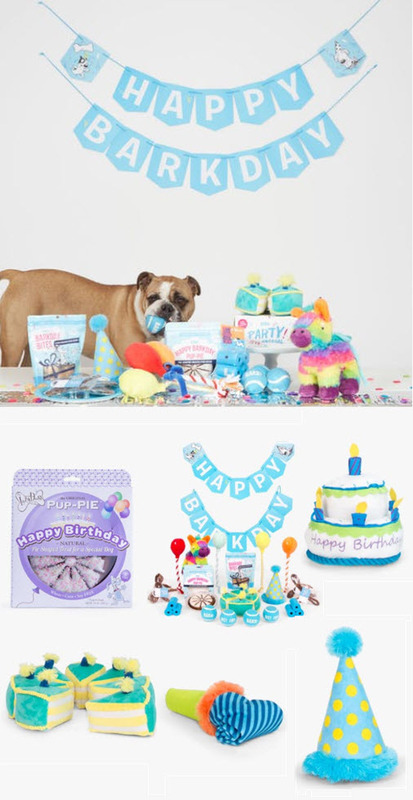 Raise $150 or more (by 12/31/16) in donations and get a FREE limited edition 150th Anniversary ASPCA Pride Pack! ride Pack includes an ASPCA bracelet, a limited edition ASPCA 150th Anniversary button and an ASPCA key chain… all packed in a great ASPCA zipper pouch! The top 3 fundraisers will receive special prizes including an ASPCA duffel bag, blanket, plush toy, flashlight, mug, umbrella, and more! Create your own fundraising page HERE. 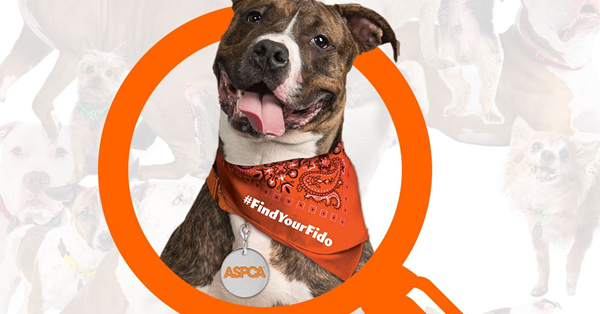 Animal lovers, visit ASPCA.org/150days and pledge at least 15 minutes of your time between now and September 7 to help animals in need. The goal is to reach a total of 150,000 actions for animals across the nation in just 150 days. Ways to participate include volunteering at a local shelter, donating, fostering, adopting a shelter pet, spreading the word through social media and in person and more. Log your good deeds and you’ll be given the opportunity to nominate YOUR favorite animal shelter to receive a grant prize of $150,000! For more info, check out this video featuring celebrity animal lovers including Martha Steward, Kesha, 50 Cent, Edie Falco, Nathan Lane, Julie Bowen, Krysten Ritter, Jason Schwartzman, and more!